West also atoned for releasing his pre-ye, “poopity scoop”-famous “Lift Yourself” single without notifying Drake. The two had spoken about working together using the same beat prior to West’s surreptitious release of his version of the song on his website. “Because we spoke about doing Lift Yourself together I should have given you the opportunity for us to do this together before I released it,” West wrote. 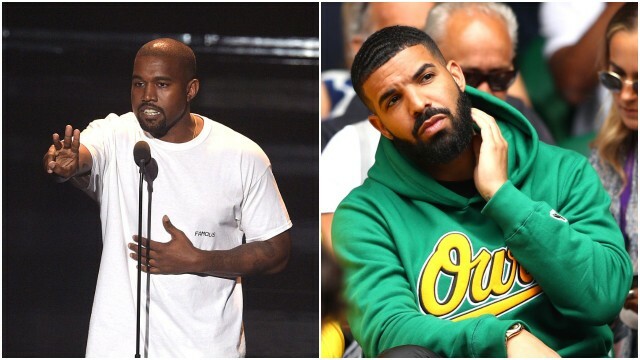 West’s thread was presumably occasioned by the proliferation of an elaborate conspiracy theory about an affair between Drake and Kim Kardashian West that began circulating online over the weekend. Among other things, the theory is tied to the use of “Kiki,” one of Kardashian’s nickname, on Drake’s “In My Feelings,” some other very vaguely suggestive lyrics on his Scorpion album, and the proximity of Drake’s house to Kim and Kanye’s in Calabasas. Kardashian has denied the rumors. “This is all Jedi level,” West concluded. “I will be coming to your show within the next seven days to give love and be inspired by the art you have created.” Check out West’s full mea culpa on his sporadically prolific Twitter page.